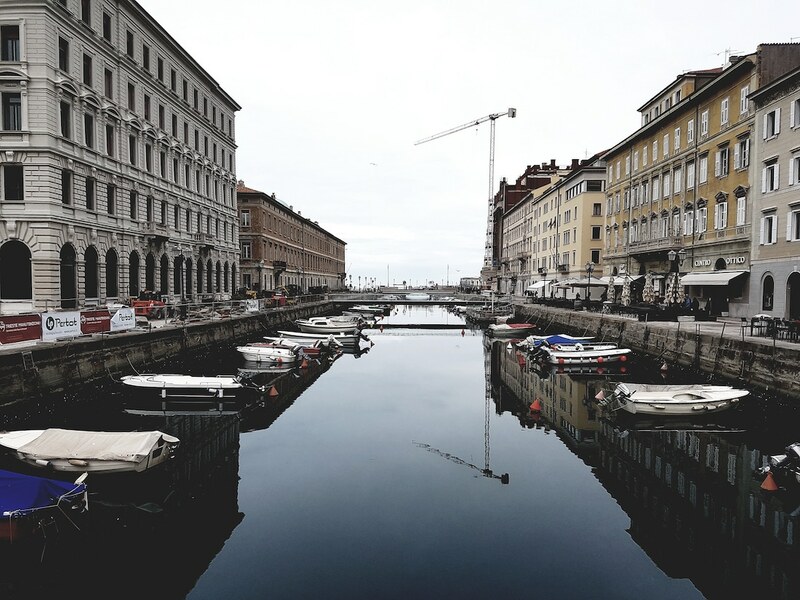 Trieste is a city, whose charme is instantly enchanting. 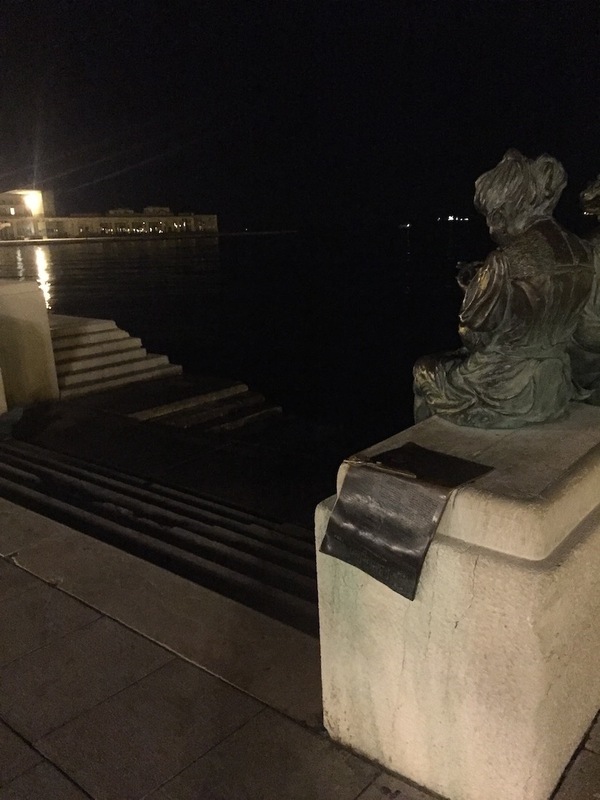 The location of the city of coffee itself is already convincing enough: You turn around the corner and there it is, on the beach, looking on the sparkling oceans and the castle Miramare. The journey from Carinthia to Trieste and back is nice due to many reasons: You start at the beautiful lake Ossiacher See and make your trip through three countries. First you cross the Passo Predil at the boarder between Slovenia and Italy – a curvy route with diverse characteristics and beautiful view. Take a break at the Raiblsee, because here, high above everything else, your everyday life is far away. The tour on the motorcycle is always a little bit as if you were sitting in a bubble that pops only after you have arrived at your destination. Until then, the world is far away and you can dive into relaxation and adventure. A small coffee break at the lake therefore makes the feeling of holidays complete and perfect. Meanwhile driving through valley of Socatal, you will feel like entering an adventure story and you might get the feeling that Robin Hood is waiting around the corner – of course, he doesn’t, but still, the bright blue river and the waterfalls make a nice background and preparation for the view on the ocean that you are so much looking forward to. You will be rewarded by the Slovenian Toscana and drive through mild hilly landscapes of Goriška Brda, bevor Cormons signals the last part of the trip before Trieste. 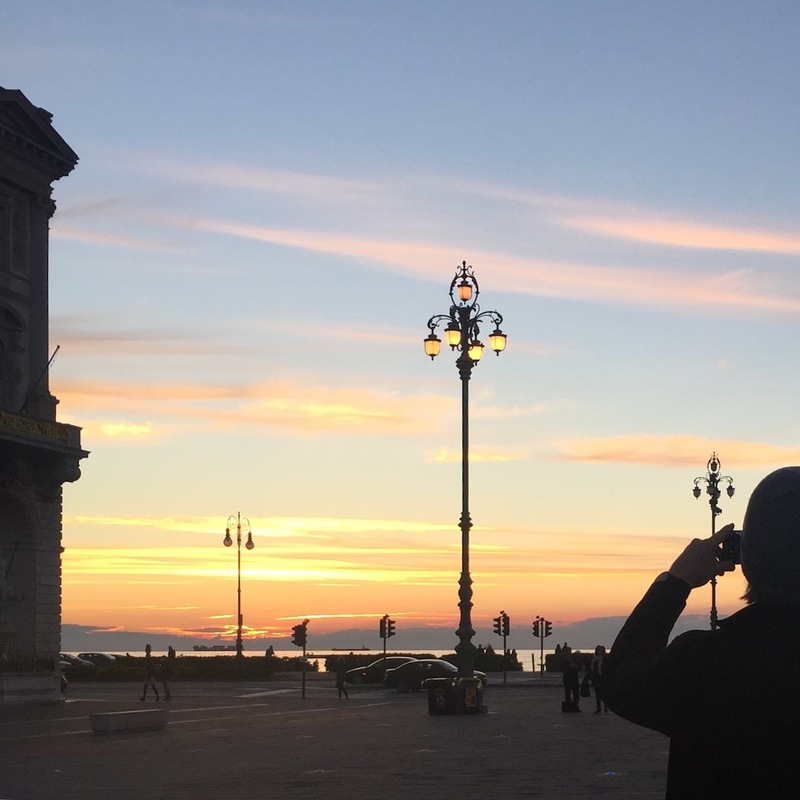 The game of who sees the ocean first will not even start, because the view is breathtaking when the bay opens up in front of you – and you can only think about a nice spot for your first espresso in Italy. 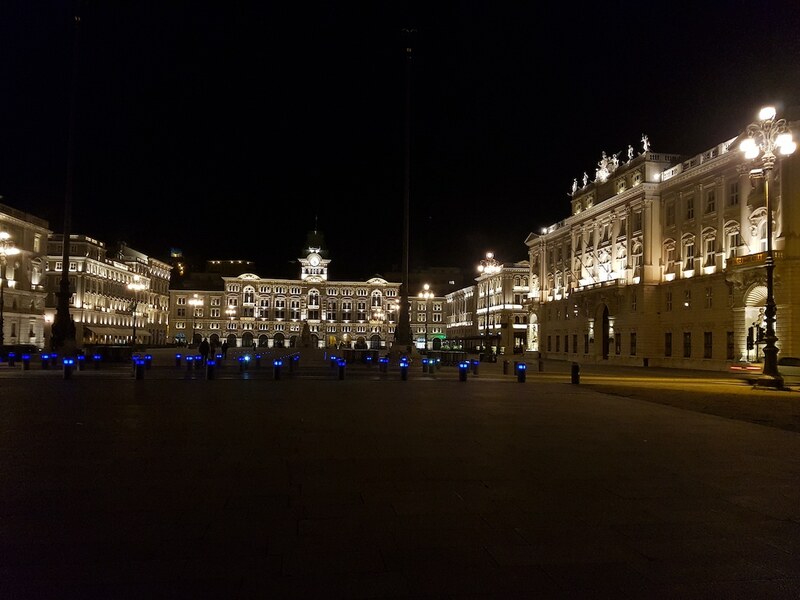 Someone told us we should better put our bikes into a garage somewhere – which we do and soon are ready to take a walk around Piazza Unità d’Italia, the epic, central situated piazza in the middle of Trieste. Here old & ancient hotels are sitting one next to each other and overlooking the tourists wandering around. 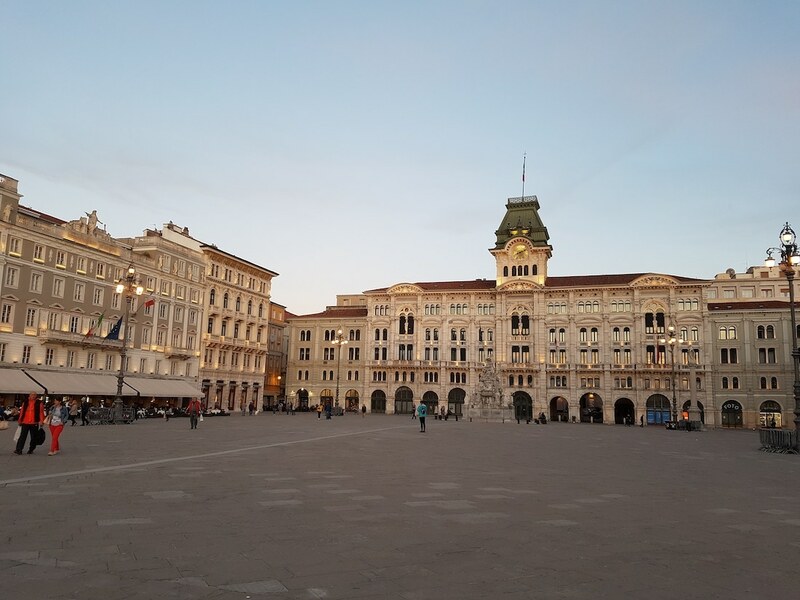 In the past, Trieste was part of the Habsburgs reign – you still can see that today, looking at the architecture. Also in terms of food there still are some similarities to Austria. For everyone who likes it meaty, da Pepi is the best place to be: Try everything from the pig and have a nice beer with it! 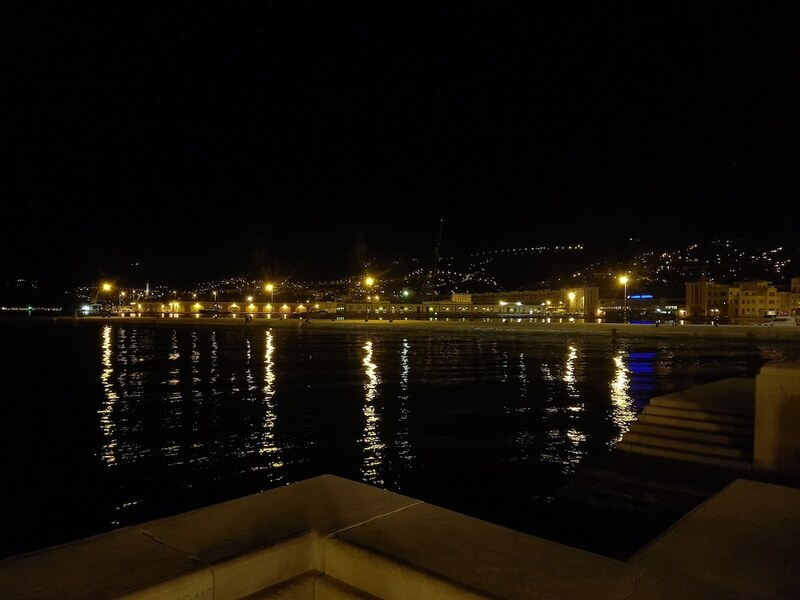 This small place is an aperitive place & fish bar at the same time – Trieste people come to eat sour sardines and other appetizers with a glass of white wine and talk about the day. In a city rooted to the ocean, a place like this is a necessary must visit. The small place is good to have a drink at the bar or even better outside. And the music is nice. You’ll see, you’ll wanna stay. For all of you who love delicious food and an epic view over the bay. Call and ask for a free table, and eat as much fish as you can! 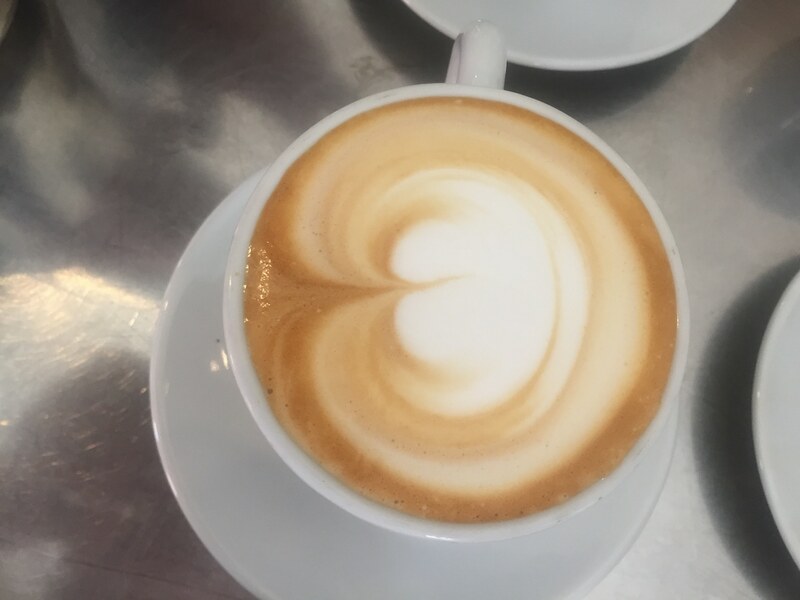 A bit outside of the center, but absolutely worth it. Best pizza in town – pizza from southern Italy, Napels in particular, is different from the one in the North: Thick crust, not thin like paper. 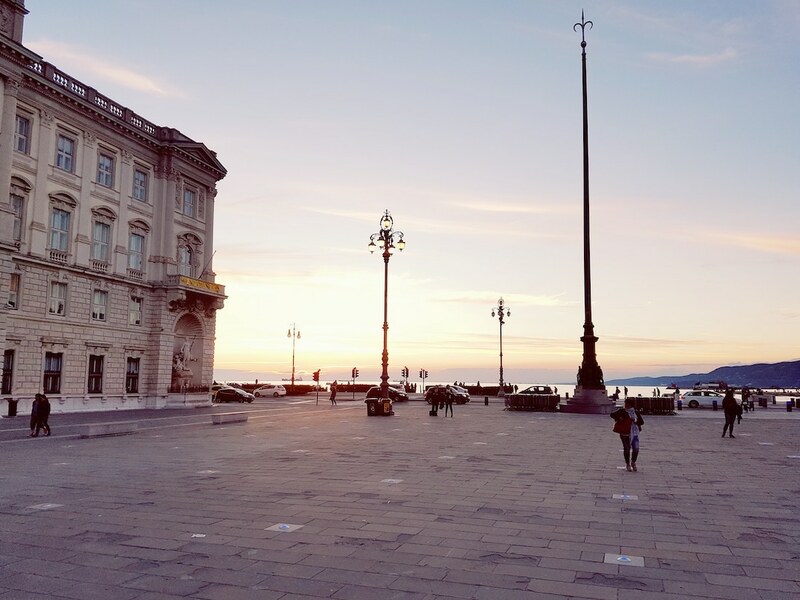 Try it at the best place in Trieste (so say the locals) DNapoli. But reserve a table! It’s always full here. 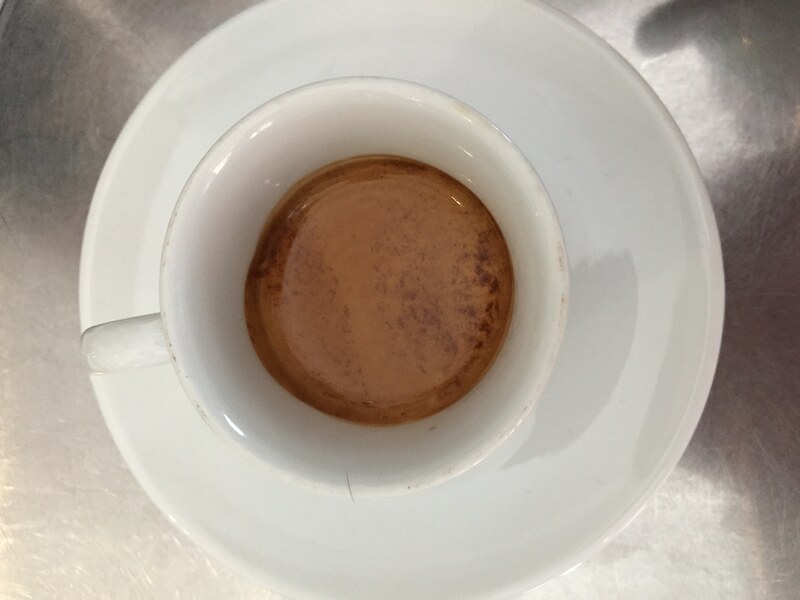 You cannot be wrong – choose whatever bar you want, Trieste is the city of coffee, everywhere the coffee is awesome. The coffee company illy is at home in this city, and you can smell it everywhere.